Take a break from the slopes at the KT Sun Deck every Saturday through April with our Winter Music Series. The Spring Music Series returns this year with five music-filled weekends. 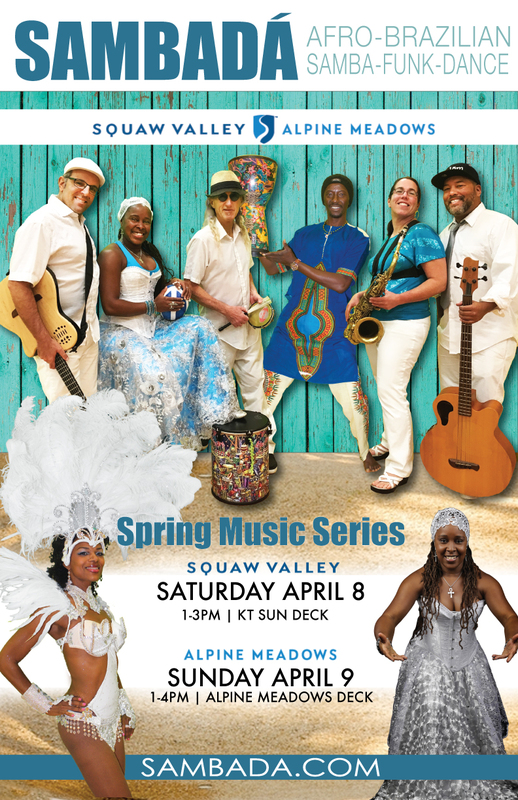 Talented musicians take center stage on the deck at Alpine Meadows for a spring filled with great skiing and exceptional FREE live music. 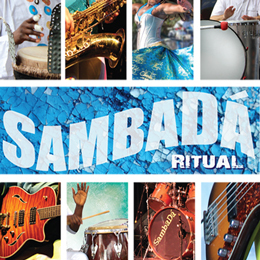 Band schedule coming soon!